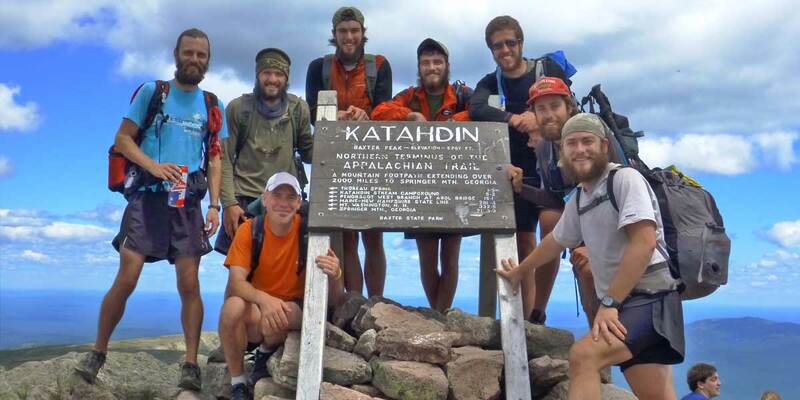 In 2012 I completed a 2,184.2 mile Appalachian Trail Thru-Hike. The adventure forever changed my life. I wrote 89 blog posts and made a video.